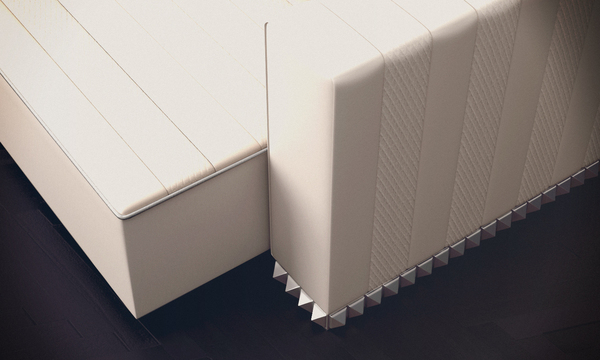 LUV Modular Sofa is a stylish modern furniture piece by designer and co-founder of Ventury Paris Vincent Cadena. Ventury Paris specialize in chic design that include furniture, jewelry and other products. The brand’s philosophy is to make designs that acknowledge the past but also look toward the future. Ventury Paris furniture is stylish, sharp, and modern. The clear and simple lines are mixed with metallic details and elaborate emblems. The rectangular and square shapes are common for Ventury Paris furniture but there is an element of luxury to them in the materials and details. 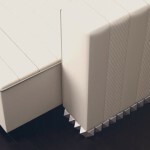 LUV Modular Sofa is an item by Vincent Cadena. 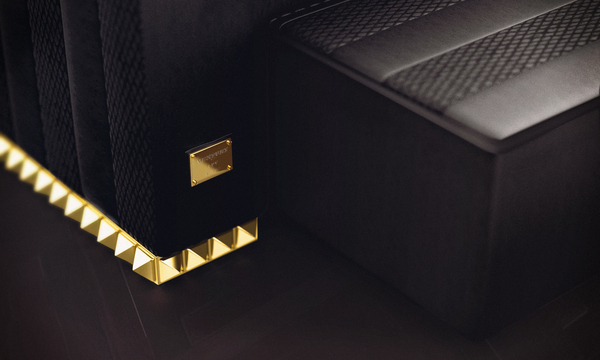 It’s seat can be moved between the armrests which are trimmed with metal studs. 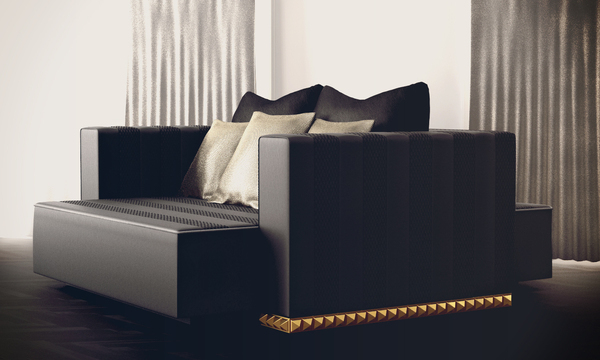 The LUV sofa looks modern but luxurious, sleek but quite comfy. Its clear lines are a bit rounded but the modern minimalist feel is still there. 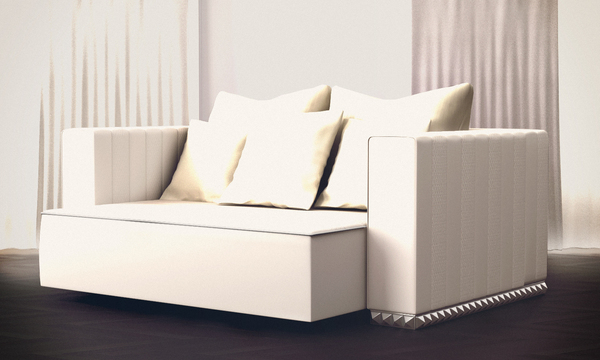 LUV sofa is designed for modern luxury home that is both bold yet has clear and simple lines. It also shares the style of Ventury Paris furniture – minimalist, luxurious and interesting.